Get in the holiday spirit at the ICC on December 7 from 4 – 8 pm and December 8 from 10 am – 8 pm for an Irish Christmas Fair! Join us for live Irish music, signed copies of books by renowned local author Suzanne Strempek Shea, raffles, competitions, refreshments, and a clearance for cash rail. 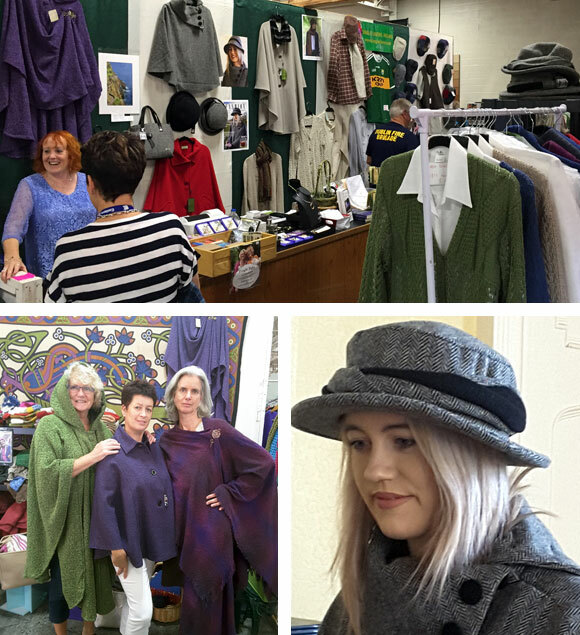 Wear an outfit bought from Dingle Linens – knitwear, tweed, etc. – and win an amazing Christmas Hamper full of Irish goodies. Value $200.